Understanding how coastal lagoons respond to change at local, regional and global scales is necessary to sustainably manage lagoons, and the ecosystem services they provide, and assess the socio-environmental implications of future development in the context of climate change. Earth Observation (EO) plays a key role in environmental monitoring and long-term climate change studies, but considerable knowledge gaps exist in exploiting the full potential of EO for coastal lagoon research. In September 2017, the European Space Agency (ESA) and Future Earth funded a workshop with the aim to explore some of these gaps, and facilitate joint research activities between the international Earth Observation and Coastal Zone Research communities. 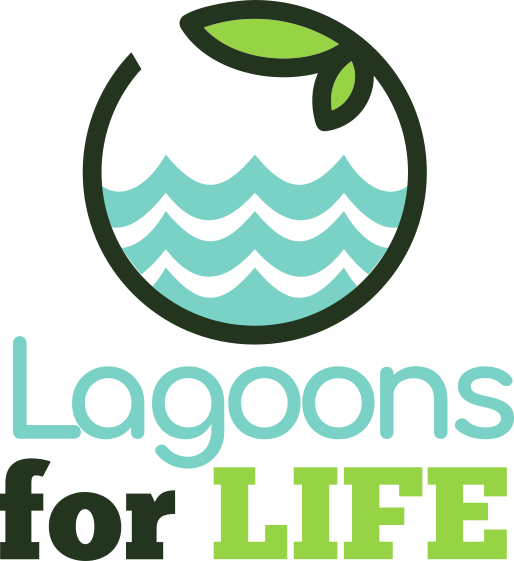 As a result, a new scientific hub, the Lagoons Forum, was established. Originally formed by the 17 participants of the workshop under the auspices of international research organisations and programmes, we anticipate this community to grow in the coming years. Please contact us for more information and how to join. Below is a preliminary list of lagoons containing sites around the World that have been identified as case studies by the Lagoons Forum. We expect this list to grow in the future, reflecting activities related to Lagoons4Life. Please contact us to add your lagoon study site to the list.